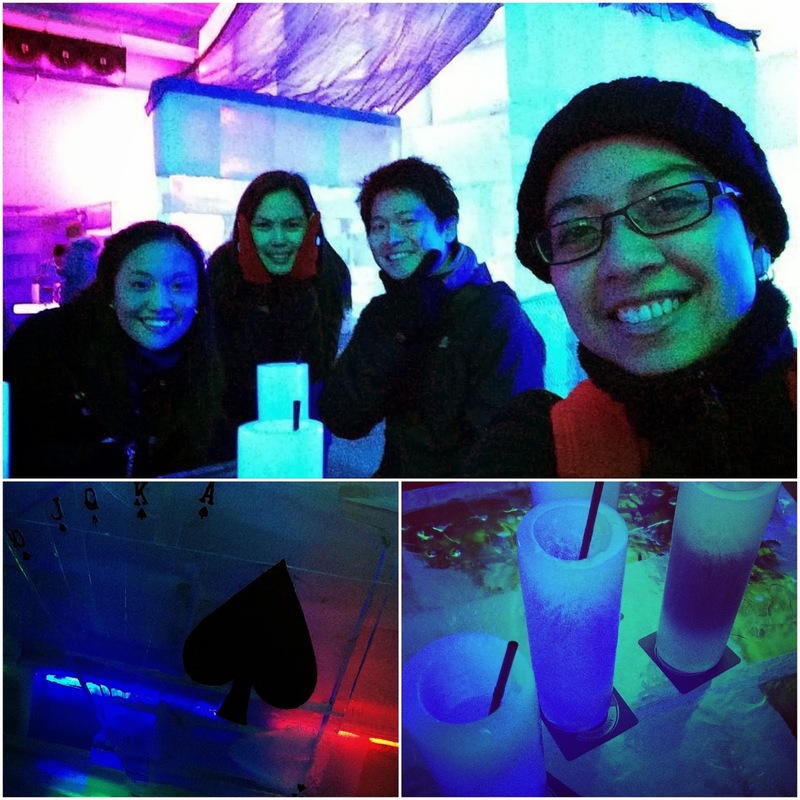 Tee's Blurbs: Ice, Ice Baby! 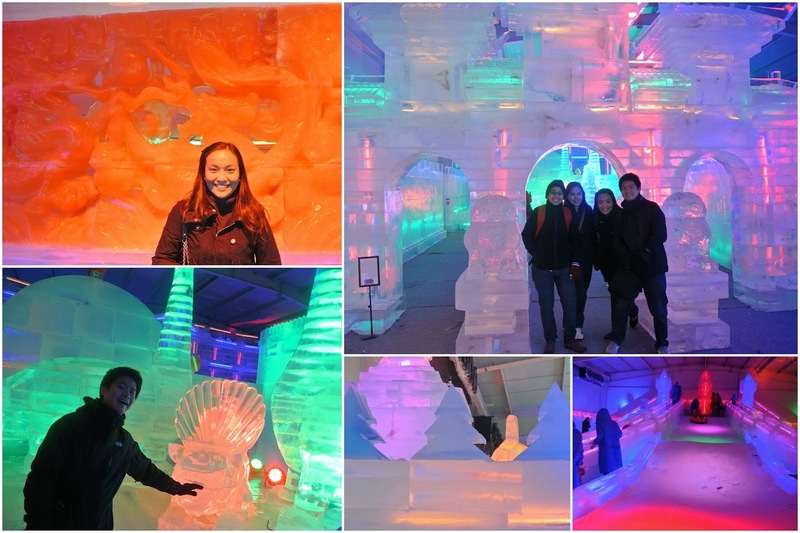 Singapore's biggest ice sculpture exhibition boasts of 50,000 sq feet of space and 450 tons of clear and colored ice blocks. 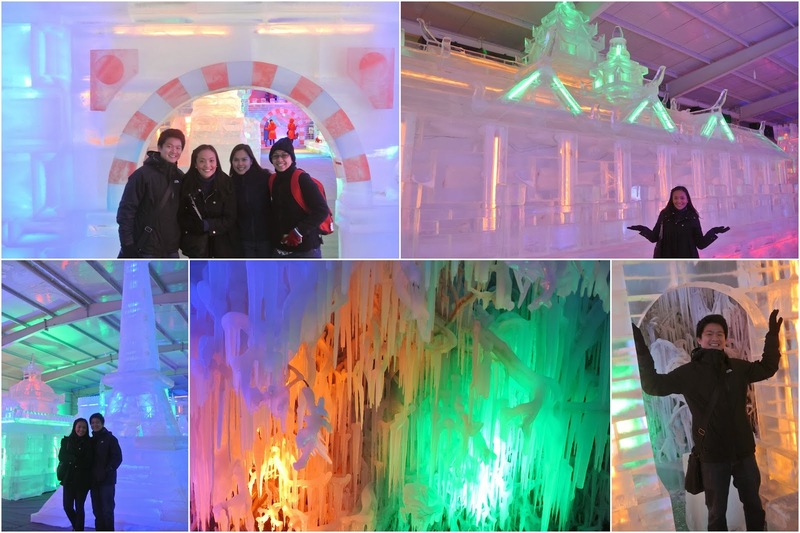 Featuring famous landmarks like London's Big Ben, Singapore's Merlion and Paris' Eiffel tower, this attraction brings you around the world via ice-sculptures in a -15 degree room. 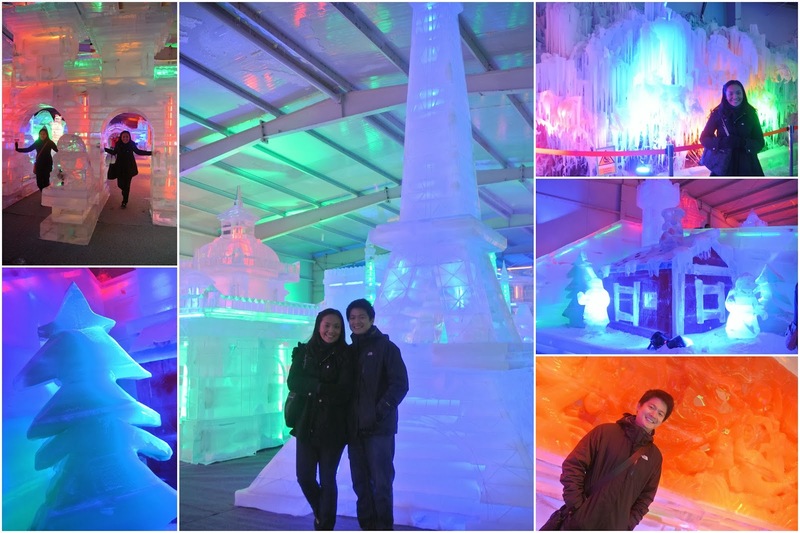 Famous landmarks on ice. Now tell me, what could be more COOL than that?